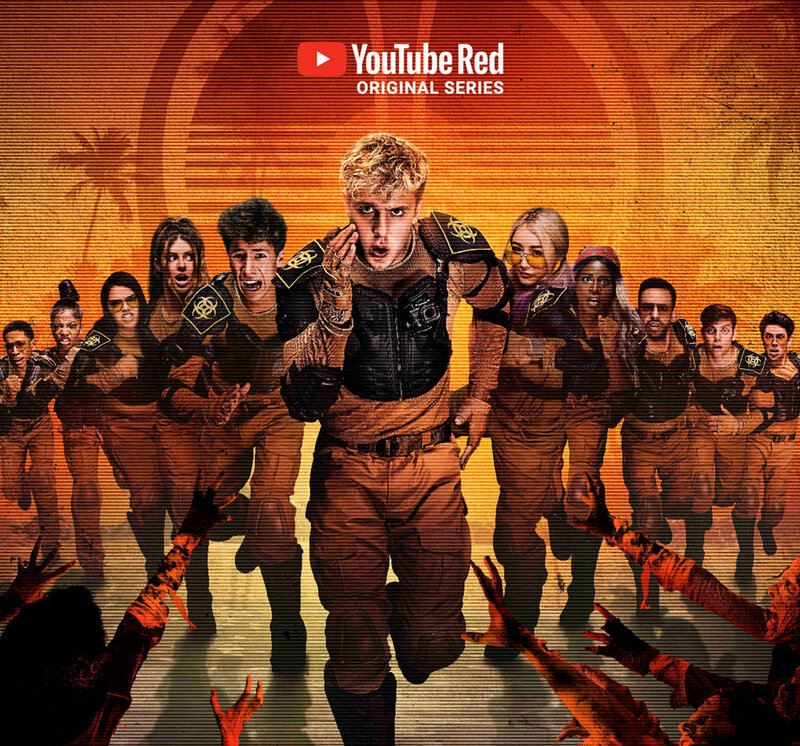 Fight of the Living Dead is a reality web series where 10 YouTube stars are selected to take part in a simulated zombie apocalypse and try to survive for 72 hours straight. Season 2 of the series will air on YouTube Red beginning October 31, starring Wengie. How fitting! Jake Paul shared the teaser trailer on Friday the 13th — doubly fitting! — and it's literally just him and fellow YouTubers, Wengie Hannah Stocking, and Anwar Jibawi, screaming their heads off at the camera. According to Variety, the series hasn't revealed its location yet, but it did share the premise: "The crew, as they battle all-new flesh-eating humanoids, must decide between forming an alliance with a rebel organization or following the potentially nefarious directives of the underground government organization known as 'CONOP.'"